Band – Little Stories. Big Mind. I am a lover of a drummer. Yes. The statement means, I have a boyfriend who is a drummer. I am a GREAT fan of my boyfriend. I accompany him, whenever I can on going to his band gigs. Last year, he was lucky enough to be part of a skilled and great band, that is Persephone. 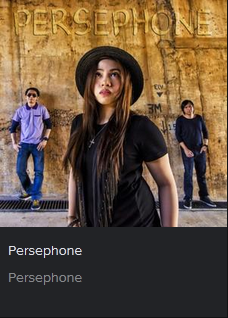 Persephone is a 4 piece alternative band based here in the Philippines.Composed of Barbara Jeanne (Vocalist/Songwriter/Guitarist), Erwin Ponciano (Lead Guitarist), Jerome Azarcon (Bassist) and my man, Budjie Garcia (Drummer). They have a digital album under GMA Records released last 2013. 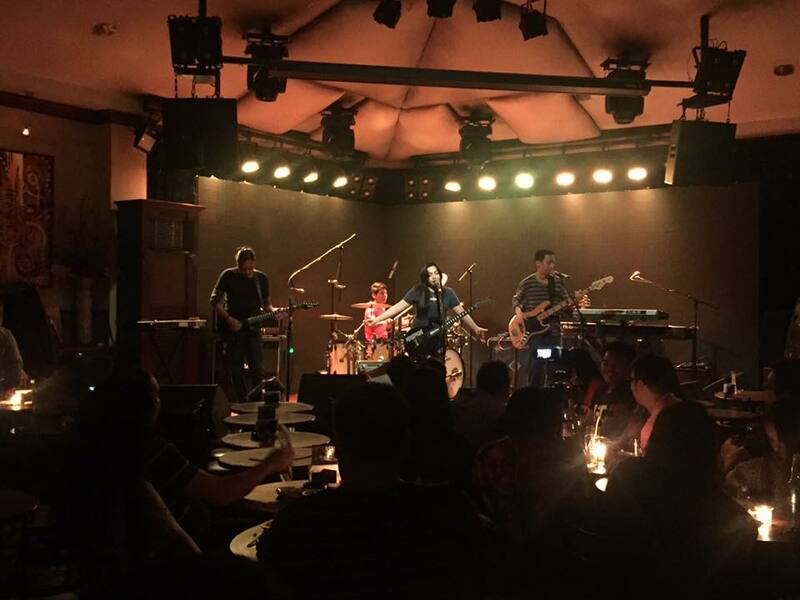 All of the 12 tracks are still available for download at iTunes, Amazon, Spotify and OPM2Go. OPM2Go –P240.00, P20 per song.